At Dark Peak we recognise the value of Music Theory as a key tool in understanding what we play and listen to. 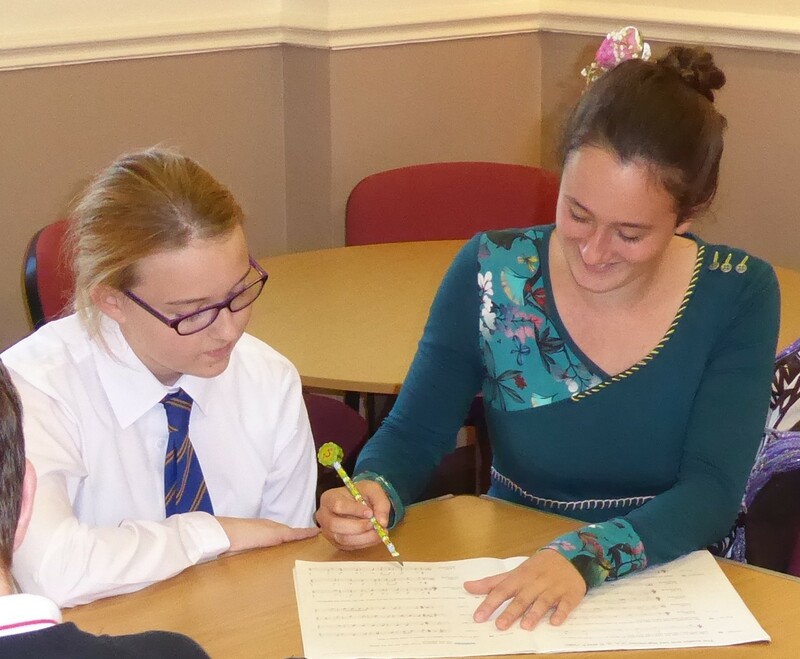 In order to promote the progress of young musicians, and to reduce the demand on Instrumental teachers’ time (who often end up doing theory during practical lessons), Dark Peak offers Theory Classes at 4.30pm on Friday afternoons during term time at Bradbury house. The lessons are fun and good progress is made by all students. Our theory tutor Judith Fuidge, assisted by senior students from the music centre, including pianist and saxophonist Hephzibah Isherwood, bring many years experience to the class and is able to offer both group and personal guidance. Grade 5 Theory is required by the ABRSM for all students wishing to progress beyond Grade 5 in their practical studies. The course costs £130 for the year which includes the cost of books, but does not include the exam entrance fees for pupils taking the Grade exams.